Is the 180 Shaker Bottle BPA Free? Yes. 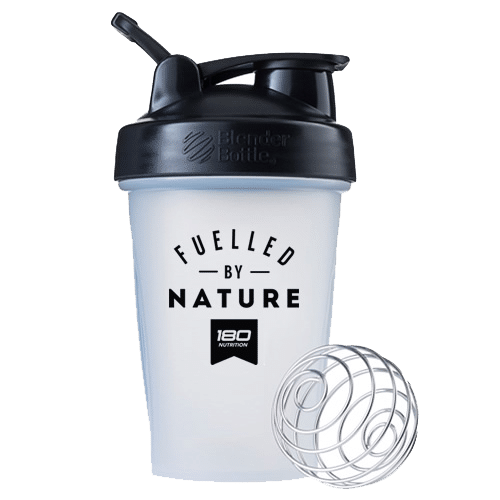 The 180 shaker bottle is 100% BPA free. What is the internal whisk made of? The 180 shaker bottle is dishwasher safe, alternately, it may be washed by hand in warm soapy water. 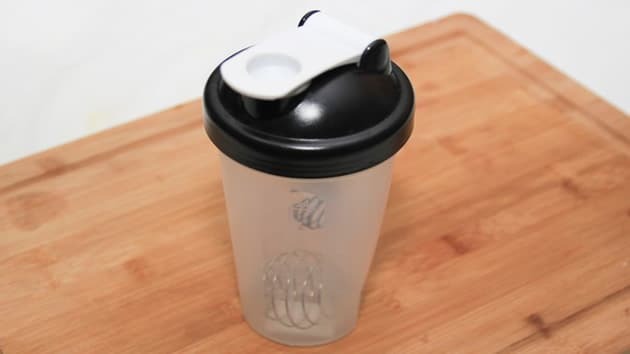 How can I care for my shaker bottle? Avoid storing liquids for too long and rinse or wash your bottle between uses. Mix your nutrition on the go with our super-simple 400ml shaker bottle. Featuring a two-tone lid together with our ‘Fuelled by Nature’ and made from BPA free material.